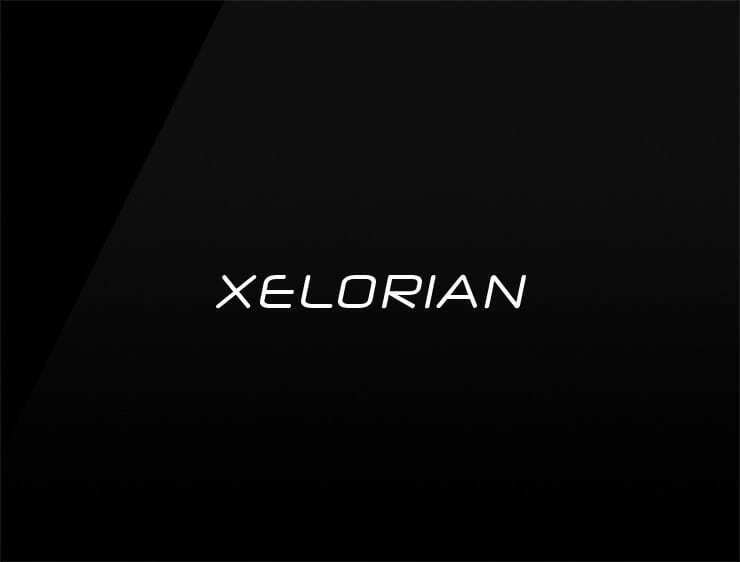 This modern and vibeful name ‘Xelorian’ evokes “accelerate” and “glorious” and contains the root “xelha”, Mayan for “spring” and “water”, and the French female name “Lorraine”. Possible fits: A start-up incubator. A green organization. A Biotech. A research firm. A Software company. An e-commerce site.